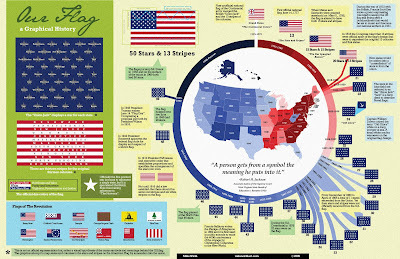 Today is Independence Day in USA. It's a great day for them, and that is something you could see on their newspapers. And what do people do in newspapers when they want to do something big but have no news? Graphics. They allow us to use non breaking news data to build a feature that can be really interesting. Here you are some examples. 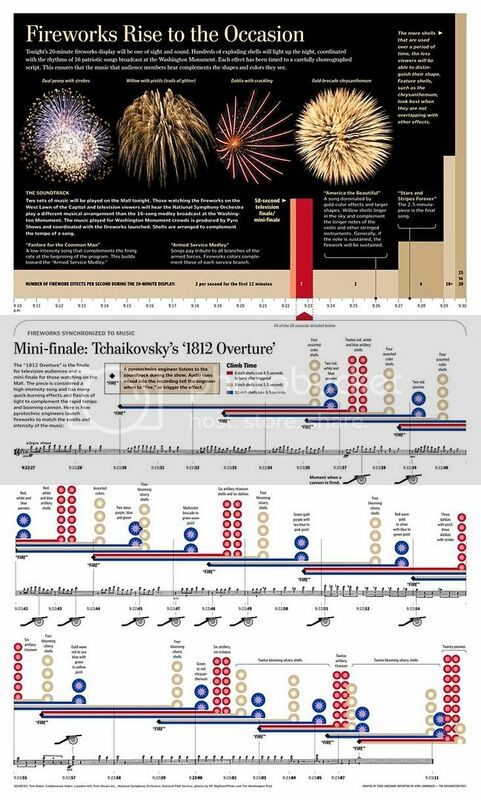 These are examples from other years, but show some good graphics about fireworks. Any more examples? Send them! I'm going to buy a lot of fireworks this 4th of July. We'll see all my money in the sky that night. I just wanna feel again that emotion, like when I bought generic viagra in my birthday. It's something similar. This is a nice and awesome post shared here. Great article and thanks for sharing. This post is rally found me very interesting. Great work. Keep it up. This is an interesting information found here.... Would like to say thanks very much for sharing such an amazing blog post... Keep it up. It's awesome blog post here.... really very interesting for reading..... I enjoyed it. Thanks for the share.... just keep posting such an informative articles, I want to know more about this topic. thanks for the info... you have done a nice work.. i really appreciate your writing.. its good.. i was searching for generic viagra but came across your post.. thanks.. again for sharing..
Hey guys..You have done a great job. Keep it up.